Revocation have spent the last eight years converting fans to their cause with four full length albums, an EP with Scion AV, and a charismatic live show led by guitarist/vocalist Dave Davidson. The Boston-based band also features the staggeringly talented lineup of: Dan Gargiulo on guitar, Brett Bamberger on bass, and Phil Dubois on drums. 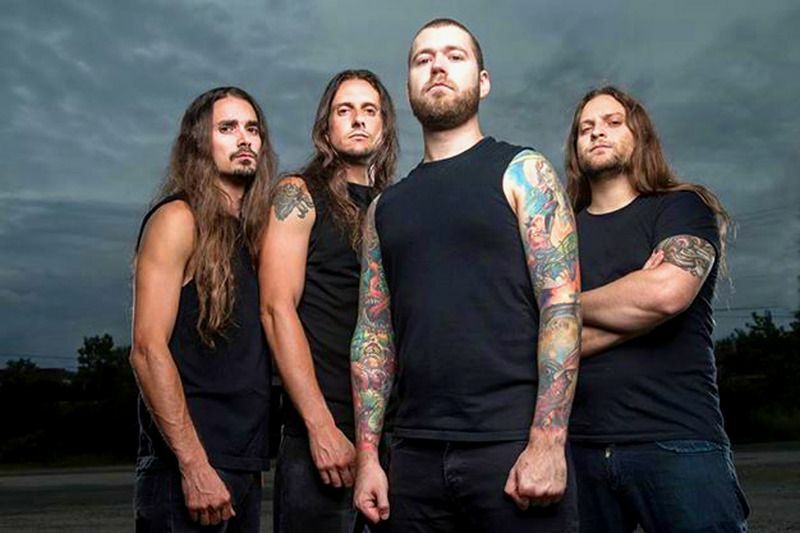 Revocation has firmly been established as one of the genre's finest and will continue their campaign as part of the Metal Blade Records roster. Their fifth album, "Deathless," is a fitting debut for the label, and a definitive statement of intent from the band. "Deathless" was recorded with acclaimed producer Zeuss at Planet Z studios in Massachusetts. The album is ten tracks of ambitious, catchy, and undeniably heavy material. 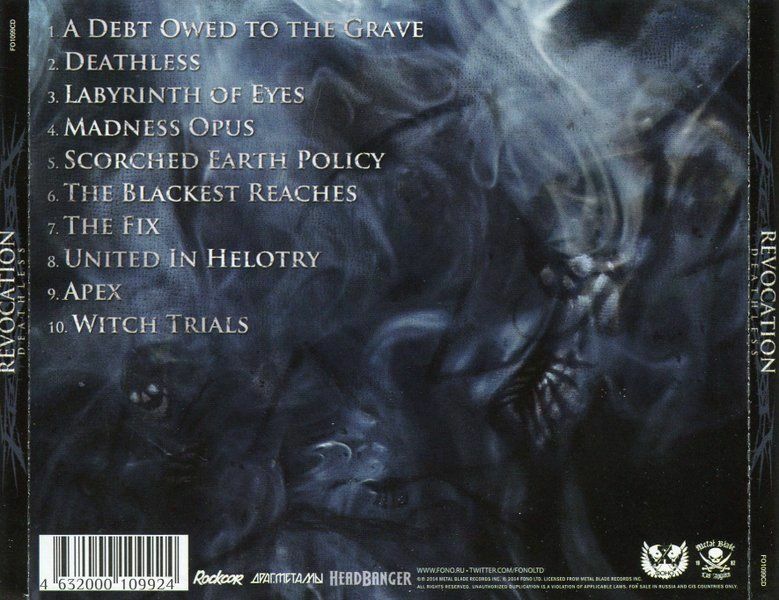 Musically, cuts like "Madness Opus" showcase a more deliberate Revocation - restrained, if even moderately so, to deliver a slow, near-dirge like track. Alternatively, the title track highlights the diversity of Davidson's vocals with a catchy chorus. It's an ear worm the likes of which the band had only previously hinted. The rest of the album offers a refreshing variety of music and truly feels like an "album", rather than a collection of similar tracks. This is a refinement, achieved only through years of focusing on their craft.Davidson adds, "Collectively, we feel that "Deathless" is our finest offering yet. The songs are incredibly varied and each one showcases a different element of the band. Technically, everyone is in top form on this record, as well, and we really pushed ourselves to deliver the best performances possible on all fronts. This is a new chapter and a new beginning for the band; we can't wait for this record to be unleashed in October! "Lyrically, "Deathless" addresses life on the road and the band's commitment to touring, followed by even more touring. "Madness Opus" made its live debut when Revocation toured with DevilDriver and Whitechapel during the summer of 2014. Davidson discusses the track: "The crowd response for that tune has been overwhelmingly positive. It's one of the heaviest songs we've ever written, hands down, and has been a blast to play live. Lyrically, it's about one of my favorite HP Lovecraft stories, "The Music Of Erich Zann". Fans of unnamable cosmic horror and punishing death metal will not be disappointed! "Revocation begins touring in support of "Deathless" in September with Crowbar in North America, followed by a full European tour with new label mates Cannibal Corpse and Aeon. Much is more is set to come - this is the beginning of a new era for Revocation. 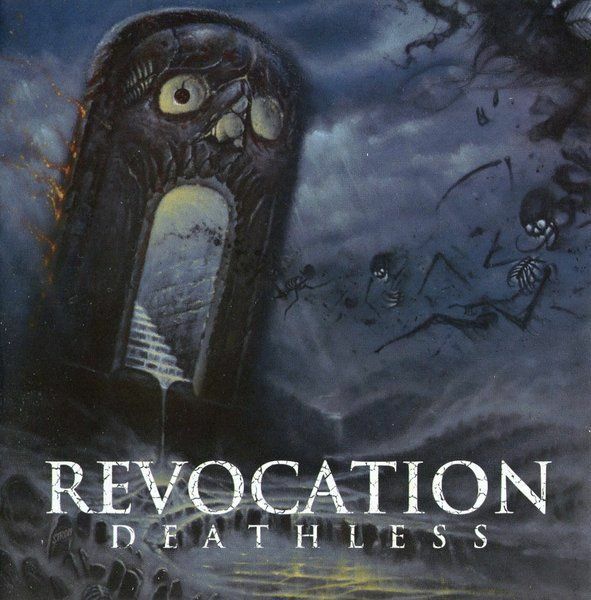 "Deathless" will be available worldwide on Metal Blade Records.In 2006, lifelong friends Dave Davidson, Anthony Buda, and Phil Dubois-Coyne formed the core of what would become Revocation. The trio gigged throughout New England, and recorded a three song demo, "Summon the Spawn." The guys would spend the next few years writing and performing new songs as often as possible, before finally tracking their debut album in 2008. "Empire of the Obscene" was recorded with Pete Rutcho at Damage Studios in 2008, and made a huge splash upon release. 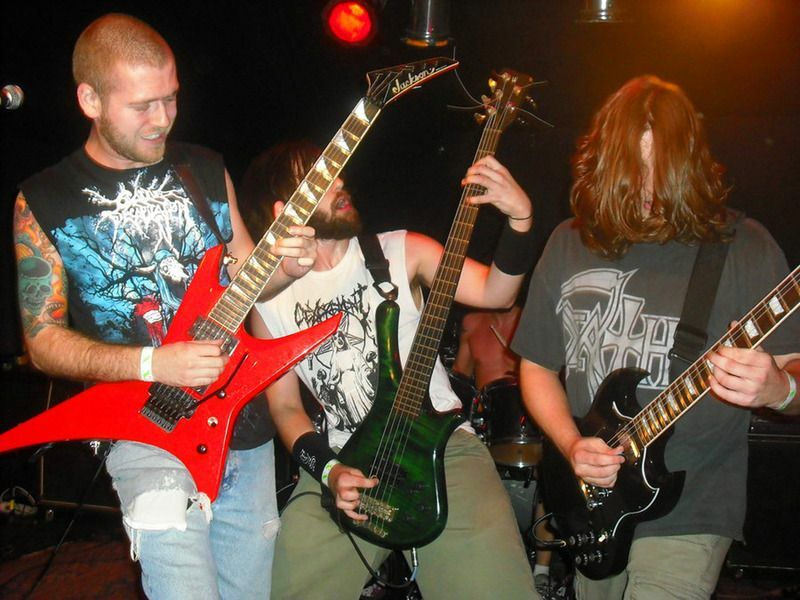 Their brand of technically-minded thrash offered a new take on thrash, and a much more energetic and vital approach to the technical death metal. The debut lead to the band signing with Relapse Records. By early 2009, the band had already re-entered Damage Studios to record "Existence is Futile. "The release of their label debut was met with critical acclaim and truly began to spread their name throughout metal on a global scale. Magazines including SPIN and Decibel heaped praise on the band, and Dave Davidson became an official Jackson Guitars endorser. In 2010, guitarist Dan Gargiuolo joined the ranks as a touring second guitarist, just in time for the band to perform in Europe, Japan, the US and Canada. In total they would play in 13 countries and over 150 shows.During the fall and winter of 2010, the band recorded "Chaos of Forms" with Rutcho at Damage Studios. The album vaulted the band to new heights, and afforded them even greater touring opportunities. 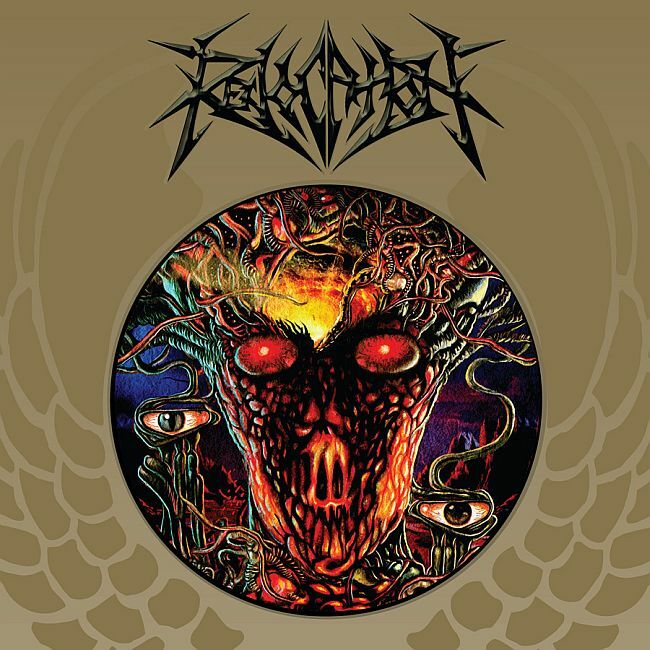 Revocation also appeared on the Relapse Records label showcase, presented by Scion A/V in February 2012. 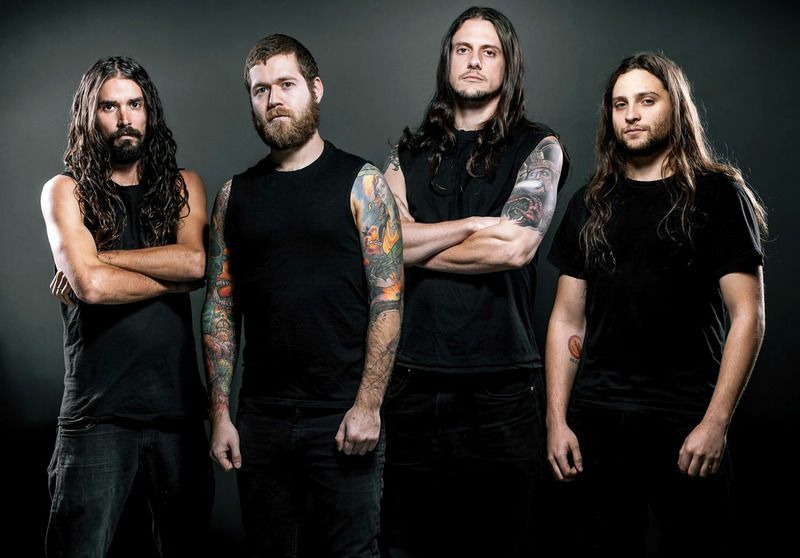 The year also saw the addition of bassist Brett Bamberger, along with the recording of the "Teratogenesis" EP for Scion A/V.In February of 2013, Revocation recorded their fourth album with producer Pete Rutcho. Their self-titled album was released in August 2013, and was followed by a slot on the Summer Slaughter Tour 2013.